Australia’s only island state is quickly becoming a must see destination on the bucket list of cruising grounds that make up Australia. Separated from mainland Australia by the 240 km stretch of Bass Strait, Tasmania, the southernmost State of Australia, has the world’s cleanest air and a clear light that draws painters and photographers from around the world. 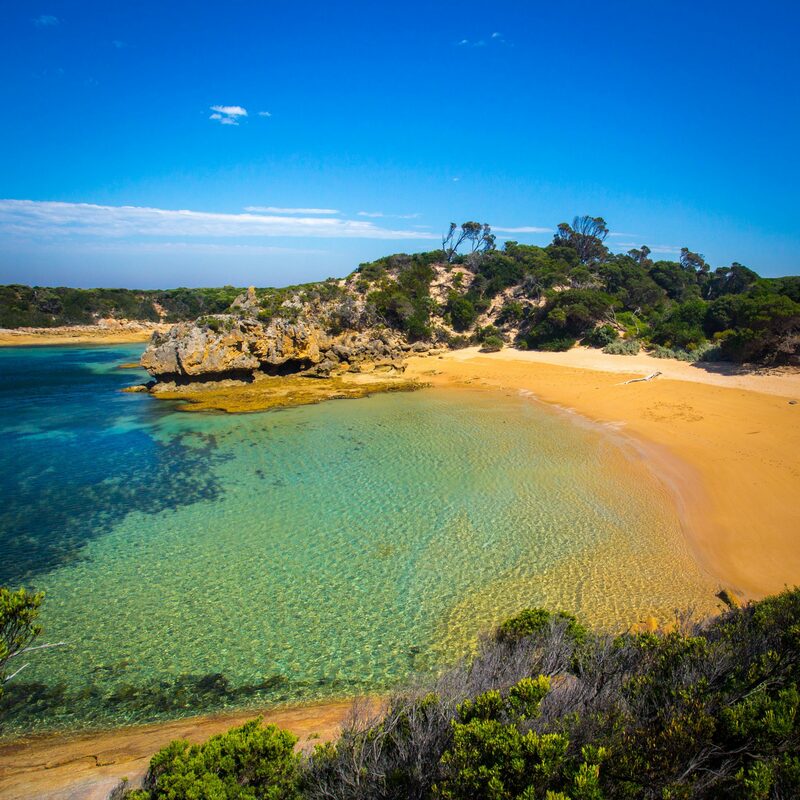 From night time penguin spotting to sea kayaking, fishing for wild brown trout to cliff side abseiling, Tasmania offers adventure with over 3,000 km’s of world class walking tracks, ancient rainforest mountain peaks and highland lakes. Tasmania is the perfect place to cruise for the adventurous guest, who will revel in the opportunity of exploring the many vast water ways, calm channels, archipelago of island and one of the world’s deepest harbours – Hobart.